The Wakefield Park Challenge is back in 2019, with a slightly different name, and multiple days throughout the year to hopefully suit everyone. MR2 Wreckers specialises in Toyota SW20 MR2’s stocking the largest amount of SW20 parts in Australia, we have parts to suit virtually every year and model of SW20 produced including Australian and Imported models. PureMR2 is Australian owned and operated. 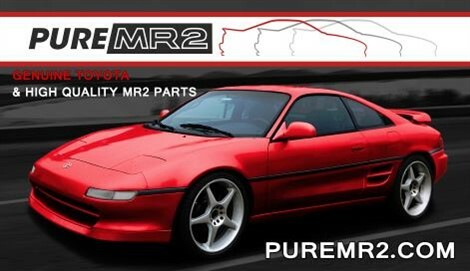 We supply customers worldwide with high quality Toyota MR2 parts sourced from OEM and high quality vendors. We source new and used parts from Japan for the Australian market, for any Japanese car, though specialising in SW20, AW11, JZA80 and AE111. 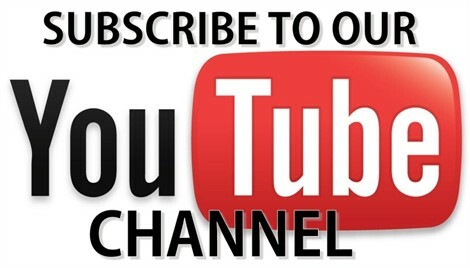 Did you know that we have a YouTube channel? Subscribe now to make sure you don't miss out on new MR2 videos as they are released. There are 4 members and 162 guests. This MR2 has seen a lot of changes over the years. Where will it end? After floating around on the forum for just over a year now, i decided to give my adub a good wash and post some quick pics up. 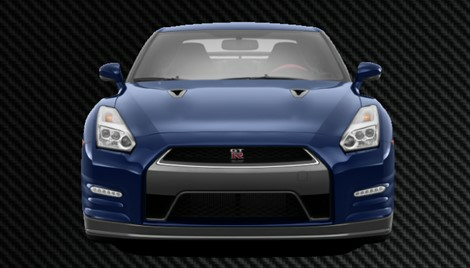 The car was originally owned by another forum member. It has 147k's on it. This is my SW20. It's a 97 Bathurst that is totally original atm. I picked it up in February with only 125,000kms on it. Many changes are planned, with a BEAMS half cut arriving soon. Funds are limited, so things will take time.